Long Term Winter Rentals Available! Long term winter rentals are now available from October 15, 2018 thru May 1, 2019. 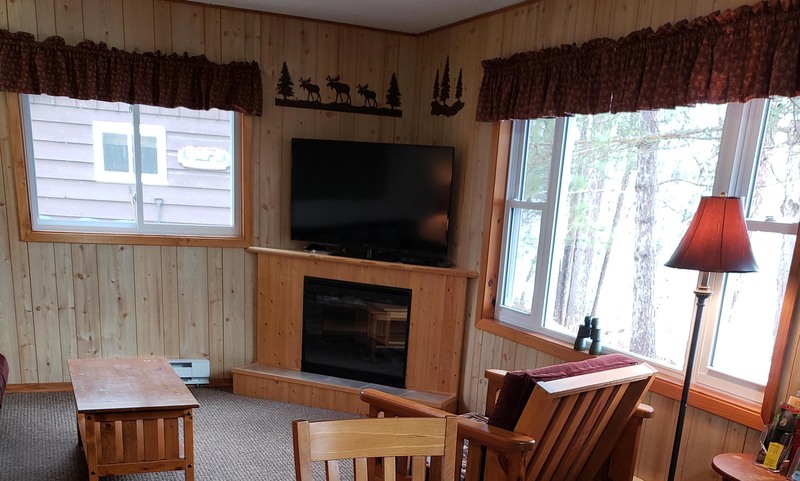 Fully furnished winterized cabins on the lake offer an opportunity for a winter retreat, sabbatical from work, or any other reason to enjoy a winter in Ely. Please call for rates and detailed information for this special opportunity at Garden Lake Resort! Oct 16th - Dec 20th 2018. Up to 47% discount OFF! Dec 21st - Jan 1st 2019. We are a small resort on a quiet lake. A great place to unwind and relax. Our newly remodeled cabins are fully furnished, so the only thing you need to remember to bring is a good book. Beautiful sunrises, sunsets, northern lights and more! It's always a great view at Garden Lake. There is no shortage of wildlife to view at Garden Lake. 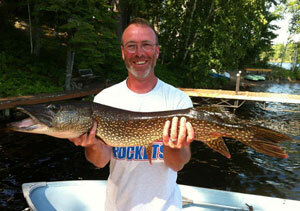 What sets Garden Lake Resort apart from other Ely cabin rentals and Minnesota resorts? Our family-owned and operated resort offers the best in modern comforts and conveniences. Let our 42 years of experience in resort hospitality provide you with a memorable Minnesota resort vacation experience. Make your reservation today and experience the difference at Garden Lake Resort. See what our guests are saying! 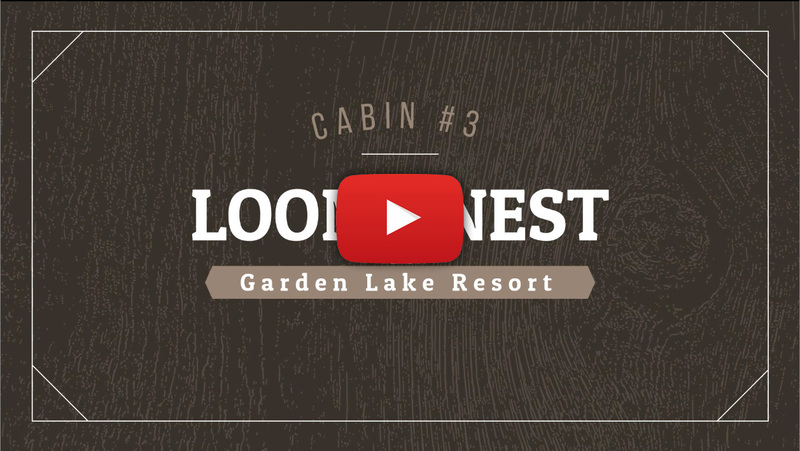 Clean, comfortable cabins are an important part of any resort vacation. They are newly remodeled with air conditioning, fire places, queen beds and a beautiful view. Carry on old traditions or start some new ones at Garden Lake Resort. Come and unwind in the shade of a giant white pine or go for a swim at the beach. Don't forget the ice tea! Why stay in a hotel when you are looking for a quiet winter getaway? 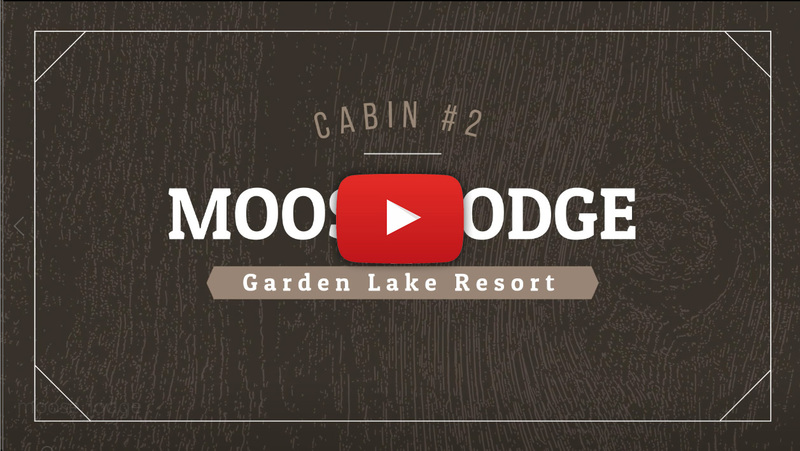 Come stay in a cozy cabin with a view of the lake and a fireplace to snuggle up to. Don't forget the hot chocolate! 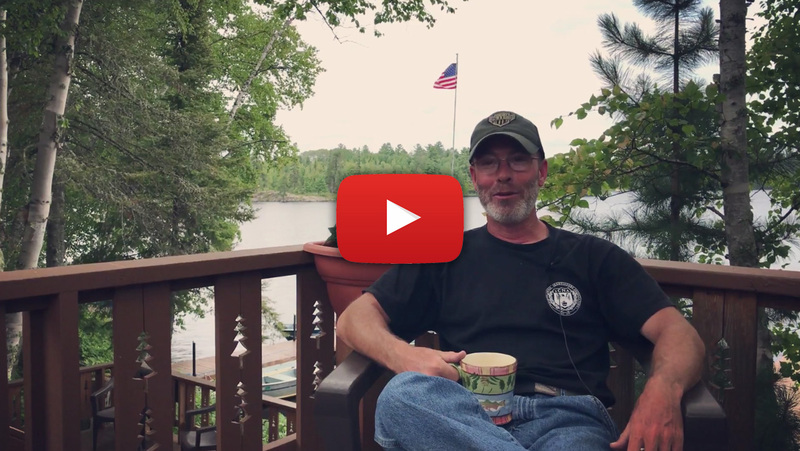 Looking for a quiet, secluded Ely Minnesota resort? 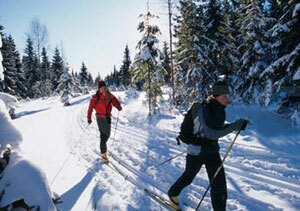 We have just the Ely MN lodging you are looking for! 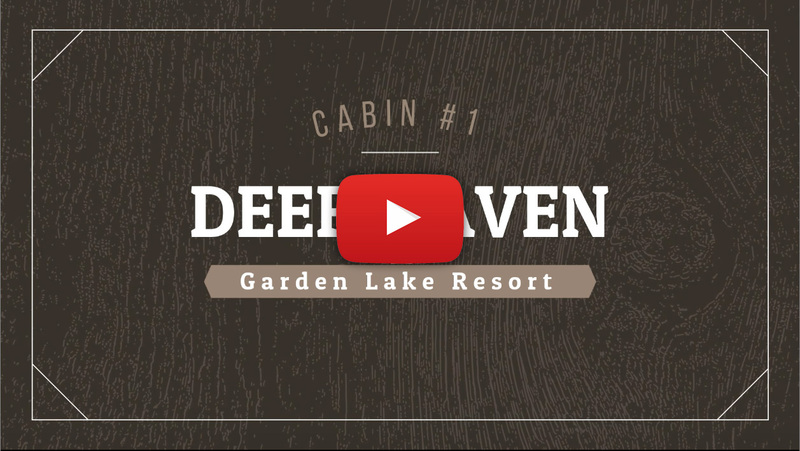 Listed among the top 10 Minnesota resorts, Garden Lake Resort is located on beautiful Garden Lake, a part of the Kawishiwi River chain of lakes with direct access to the Boundary Waters Canoe Area Wilderness (BWCAW) for fishing, camping, and canoeing. 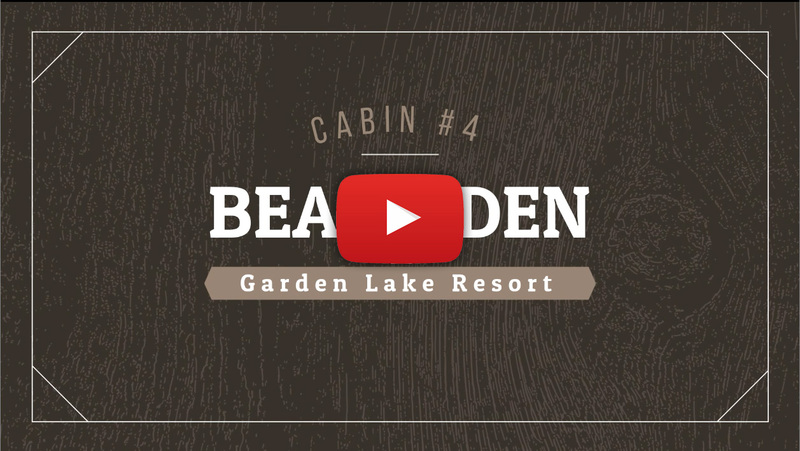 At Garden Lake Resort, you will find our cabins exceptionally clean, our grounds well kept, and our friendly staff eager to make your Minnesota vacation as enjoyable and relaxing as possible. 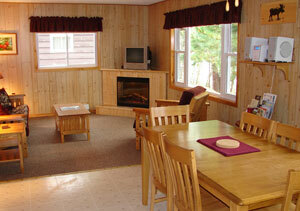 Year-round, air conditioned, full housekeeping cabins with queen beds & queen futons. Sign up to receive updates & specials.